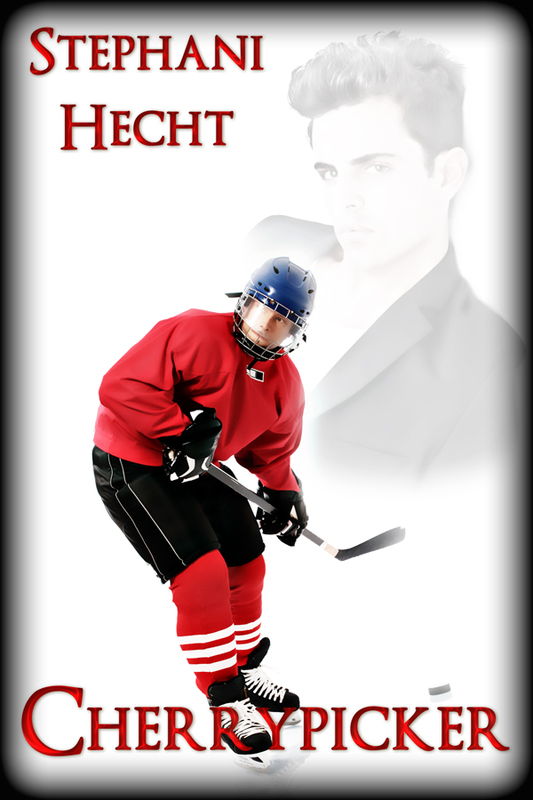 From a very young age, Aldrich knew two things—he’d grow up to play professional hockey and he’d make his mentor fall in love with him. After years of hard work, both are within his grasp. Not only has a professional team called him up from his farm club, but the man he’s dreamed of for years has finally noticed him. Then everything is brutally torn from him when he suffers a career-ending injury and finds himself dumped before the relationship has even really started. since he’s playing for a minor league team and is barely making a livable wage. Still, he’s not complaining since he feels like it will only be a matter of time before he’s called up to the NHL. He just needs to make sure that he doesn’t allow any distractions to get into his way. Cup Check-Available now at eXtasy Books! After years of hard work and sacrifice, Kip Cooper’s dream of playing for the NHL is finally within reach. Soon he’ll be able to leave behind his farm team to taste fame, fortune and the respect that comes with being number one. So he’s not about to allow anyone or anything get in the way. But try telling that to his libido, because despite everything, he can’t keep his mind off his teammate, Sergei. Too bad Sergei is young and openly gay… and Kip isn’t.